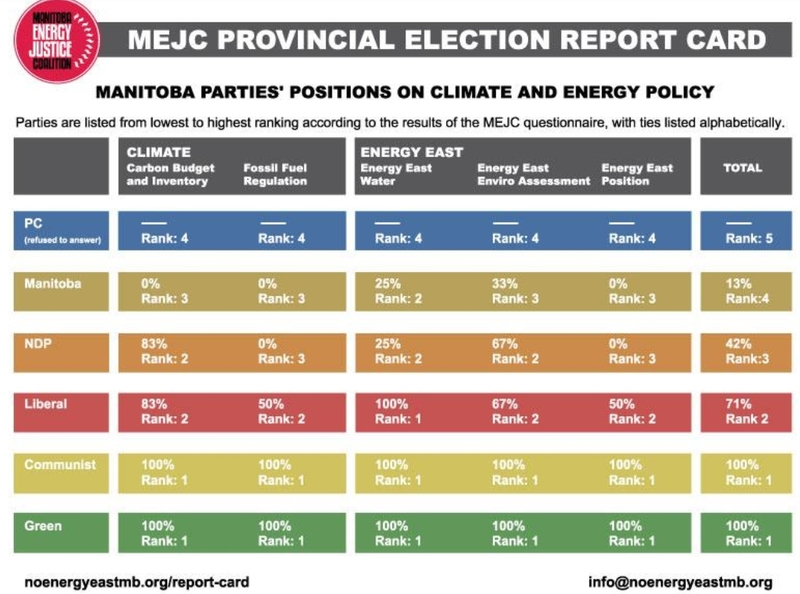 Winnipeg, April 3, 2016 – An NDP election campaign leaflet being distributed in apartment blocks in Wolseley contains seriously misleading statements about Green Party of Manitoba policy, said David Nickarz, Green candidate. 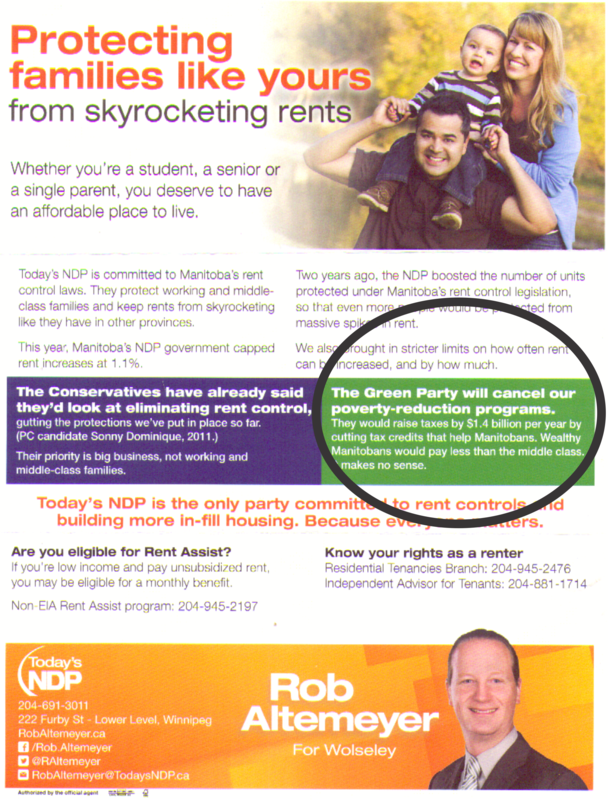 “The NDP says the Green Party will cancel poverty reduction programs. 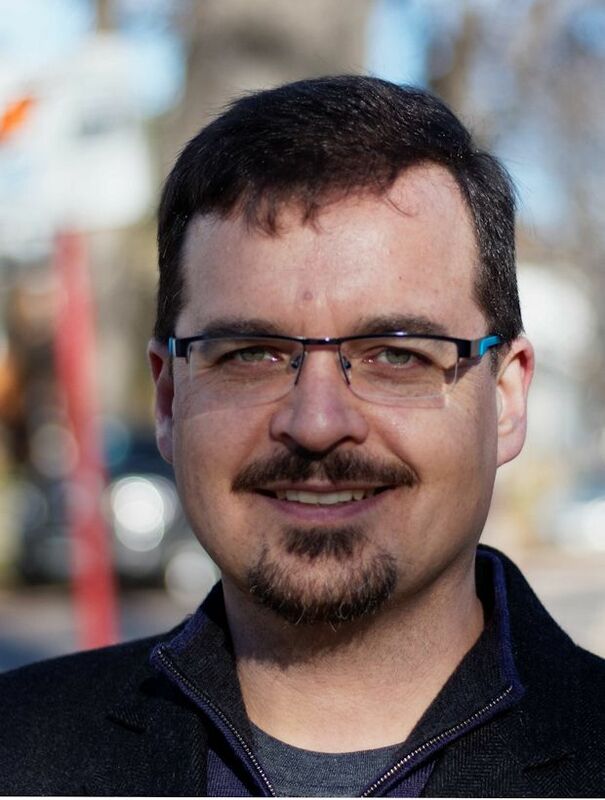 What the NDP neglects to say is that a Green government would replace the NDP’s patchwork of poverty reduction tax credits and programs with a Guaranteed Annual Income program that would cut poverty in Manitoba by almost half in the first year,” Nickarz said. 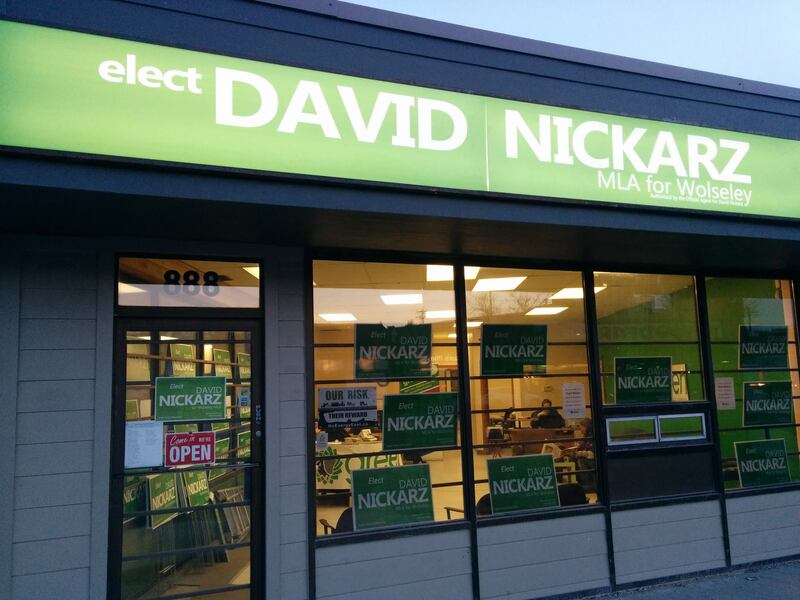 The exterior signs for the Dave Nickarz Election HQ at 888 Portage Avenue have arrived. C’mon down.